Historic Properties Associates LLC was created to serve the specialized needs of buyers and sellers of historic homes as well as high quality and unique properties and real estate. In addition, we have extensive expertise with equestrian properties and farms. Historic Properties Associates also represents newer homes built to traditional quality standards in desirable settings. Record sales for our represented properties in many markets as well as phenomenal values for our purchasers have distinguished Historic Properties Associates LLC. 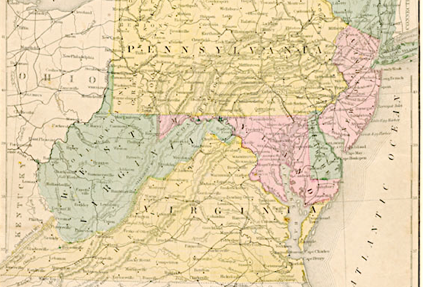 The company covers primarily the Mid-Atlantic states of Maryland, Pennsylvania, Virginia and West Virginia. You are invited to call us for a complimentary consultation on our personalized real estate services.